The region of Jharkhand was once the part of Magadha Empire and was a tributary of Kalinga,ancient Orissa also the language used by tribes of Jharkhand identical to the one used by Harappa people. Jharkhand also known as the land of forests has a rich variety of flora and fauna with scenic beauties,grasses and bamboos forest. 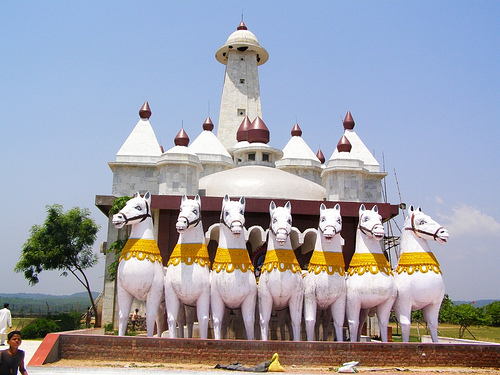 Top tourist attraction in Jharkhand also includes Jayda Temple, Sheesh Mahal Auditorium,Maa Chhinnamasta Temple,Chandil Dam,Ranchi Lake and Surajkund hot spring. 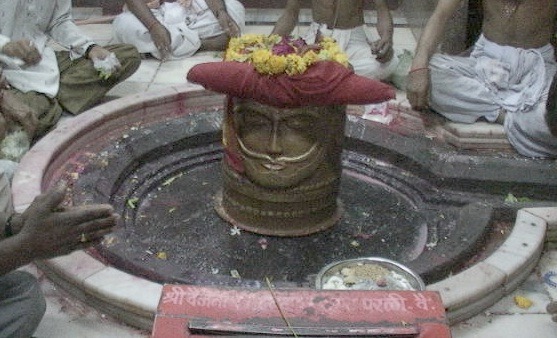 Baidyanath Jyotirlinga temple of Deoghar is also known as Baba dham and Baidyanath dham is one of the twelve Jyotirlingas of Lord Shiva and temple complex also has one of the 51 Shakti Peethas in India. There are 22 temples in the campus of different Gods and Goddesses and Shravan Mela during the holy month of Shravan celebrate here every year. 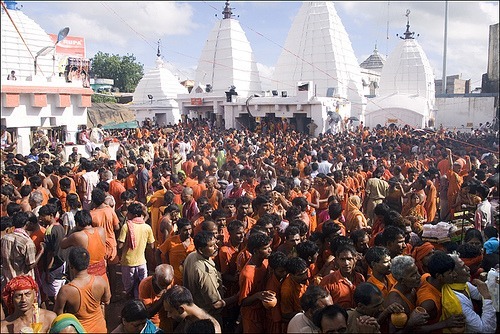 Jagannath Temple in Ranchi is located about 10 km from the main town on top of a small hillock. 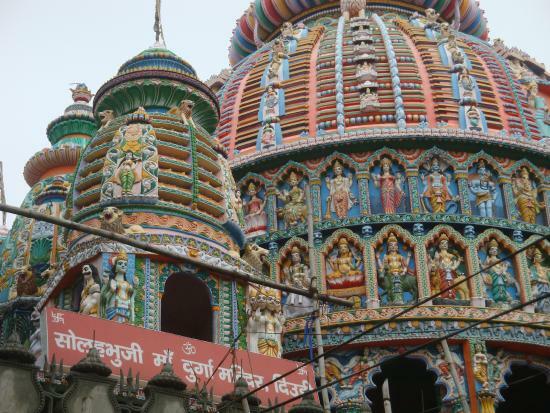 The architectural style of Ranchi Jagannath Temple is same to the famous Jagannath Temple in Puri and also an annual fair similar to the Rath Yatra is celebrated here. Bhuvaneshwari Temple is one of the Adhishakti Peeth in India and one of the most important and popular Shakti Shrines of Jharkhand state. The temple is based on South Indian architecture with 36ft high Garbha Griham and 5 storeyed Rajgopuram. 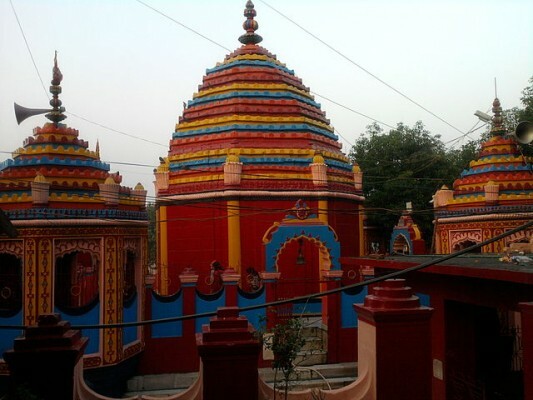 Deori Temple of Ranchi is an ancient shrine dedicated to Goddess Kali, situated in Tamaar village. Deori Mandir is one of the very old temple of Goddess Durga in India. 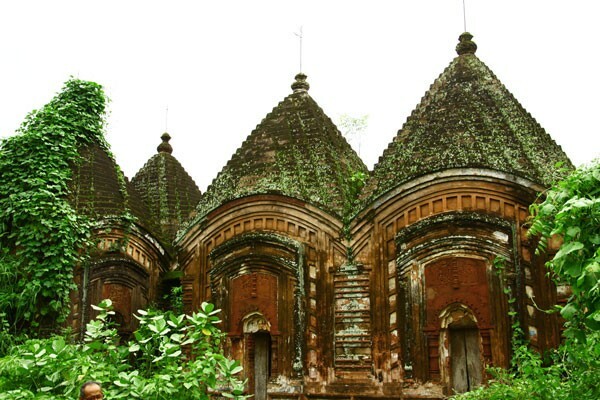 Maluti temple is one of the oldest temples of Jharkhand area in Dumka District, The 72 ancient temples are one of 12 worldwide sites in the category of Saving Our Vanishing Heritage. Maluti village is known for the annual sacrifice of over 100 goats on Kali Puja. Palamau Fort and Shahpur Fort are major historical landmarks in the region of Daltonganj, These two large forts are situated deep inside the dense forests of Aurangabad near Daltonganj. Daltonganj city is also known as Medininagar, on the name of Raja Medini. The famous Maa Chhinmastika temple is a very holy and popular place of Hindu pilgrimage. Main attraction of the Chhinnamasta temple is the headless deity of Goddess Chinnamasta and for its Tantrik style of architectural design. 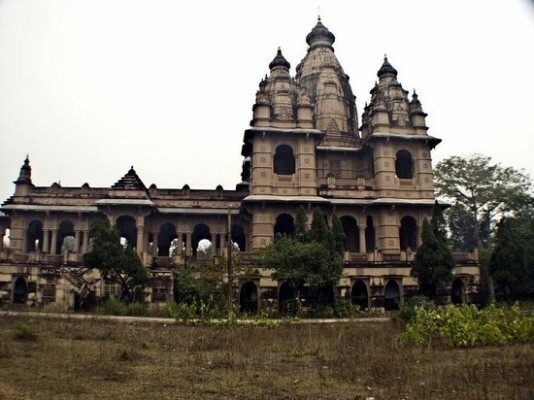 Ramgarh is also famous for Dakshina Kali temple,Temples of Mahavidyas,Damodar River,Rajrappa Mandir,Gandhi Samadhi Sathal and Ramgarh Mountain Pass. 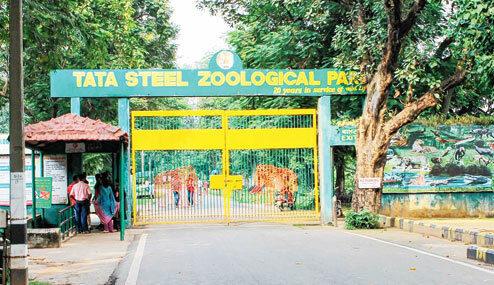 Jubilee Park of Jamshedpur is one of the major attractions for tourists all across the state. The Park is spread at 200 acre and has a zoo, amusement park, garden and fountains as tourist attraction. Shikharji is the highest mountain of the Parasnath Range in Giridih district of Jharkhand and a famous Jain pilgrimage site with many Jain Temples. 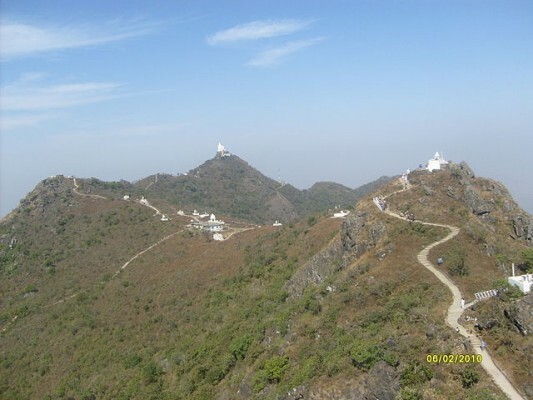 Shikharji mountain peak is one of the major tourist destination rises to 4,429 feet and the summit is the most sacred to Jains. 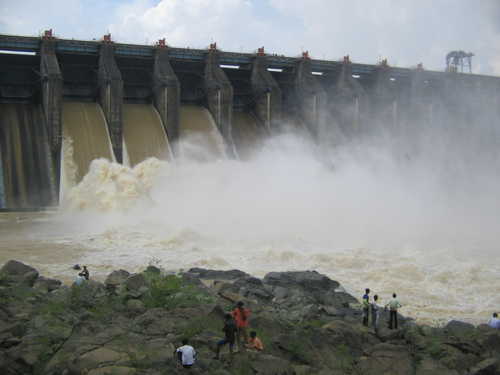 Maithon Dam is one of the top 10 tallest dam in India and first of its kind in the whole of South East Asia with underground power station,designed for flood control on the Barakar River near Dhanbad. The biggest reservoir in Damodar Valley has unique underground power station, spread over an area of 65 square kilometres. Khandoli is one of the major tourist spots for adventure and bird lovers, located 10 km North-East of Giridih town. The lake is home to migratory birds and several other species local birds including Great cormorant and bar-headed goose. Basukinath Temple is second famous temple of Lord Shiva in Deoghar and known for the mela of Shraavana, located en-route from Deoghar to Dumka. Baba Basukinath temples has started the festival called Ram Janki Vivah Utsav, the marriage of Ram and Sita. 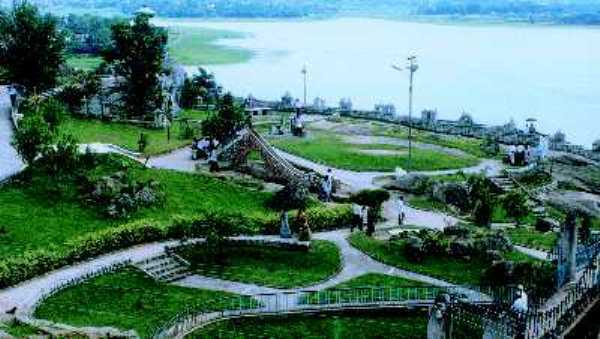 Rock Garden of Ranchi is a beautiful place of tourist attraction, situated at a distance of about 4 kms from Ranchi town. Ranchi Rock Garden is one of the top 5 fabulous rock gardens of India. 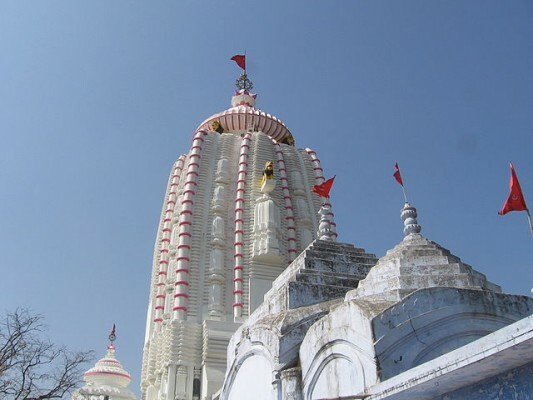 Naulakha Temple is another major attractions of Deoghar after Baidyanath Jyotirlinga temple,situated 1.5 km away from the Baba Baidyanath Temple. This temple is similar in architecture to the temple of Ramakrishna in Belur Math and the construction cost around 9 lakhs, hence known as the Naulakha Temple. Jharkhand Dham also known as Jharkhandi is one of the most famous temple of Lord Shiva, situated approximately 55 km from Giridih. The place is known for unique feature of temple buildings which is roofless. 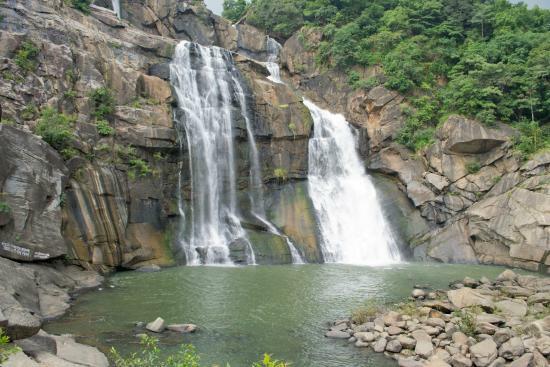 The Hundru waterfall in Ranchi is really a beautiful tourist destination and the 34th highest waterfall in India with total height of 98 metres (322 ft). Hundru Falls is created by Subarnarekha River and the fall is one of the highest water falls in the state of Jharkhand. Betla National Park is located in the Chota Nagpur Plateau in Latehar district and home to a wide variety of wild life. Protected area of Betla Park was one of the first wildlife parks to become a tiger reserve under Project Tiger in India. 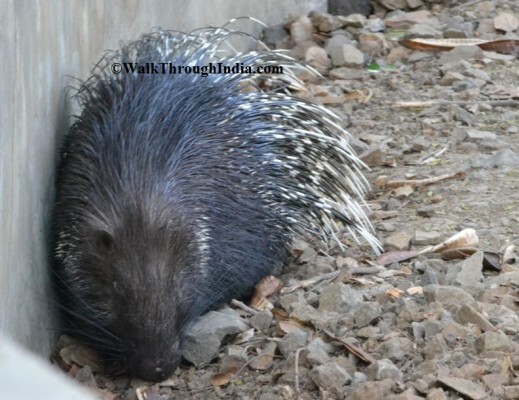 Dalma Wildlife Sanctuary is situated around the Dalma Hills, 10 km from the green city of Jamshedpur and famous for natural habitat to many elephants and other wild animals including barking deer, Sloth Bear and Porcupines. 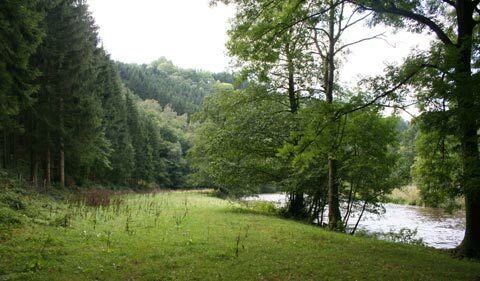 The sanctuary is an ideal spot for trekking,to view the wild animals and a temple dedicated to Lord Shiva.